Next week I am heading to the USA for a 6 week ’tour’ as I will be standing on stage, on camera and shooting a pilot for my global interview series. This year is about leveraging my career on a global scale and it starts with NYC – LA – Washington – Silicon Valley (Singularity University). My first event on stage is for the Women in IT summit, where I am the host of the summit and will also be hosting two panel sessions on Cyber security and Mentorship/Leadership. Really looking forward to this! After NYC I head to LA where I will be attending the Human Gathering, really looking forward to this experience. I’ll be in LA for 3,5 weeks for business, shooting the pilot, experiencing latest trends in hotels, spas and healthy lifestyle. After this I head to Washington, where I will be attending the Vital Voices Global Leadership Awards Gala, (I am on the Leadership Council of Vital Voices Europe). 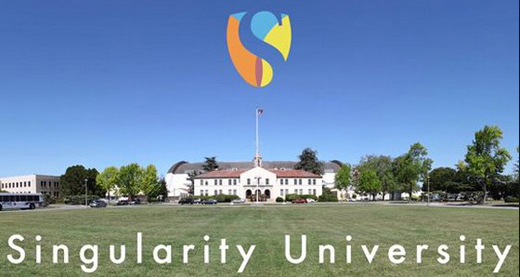 And beginning of May I am off to Singularity University, Silicon Valley for a one week Executive Leadership course. I will be keeping you all updated on my journey and USA tour and it will culminate with an article, featuring all my tips, experiences, trends, interviews, hot spots, healthy places etc. USA – see you soon! What does your morning breakfast routing look like? Coffee or tea person? As I mentioned earlier, I always start my morning with warm water with fresh ginger and some squeezed lemon. That’s the first thing I drink to help cleanse and detox my body after a nights sleep. To breakfast I either have a coffee with warm, skimmed Oatley milk or I choose to make a matcha Latte. It is a great and healthy alternative to coffee. And also a great addition to make if you have any stress related symptoms. If you are experiencing stress, aniexty, panic attacks etc, then I highly recommend that you eliminate coffee for a time. Coffee can really add to aniexty and stress, if your body and nervous system are stressed or burnt out. In this case it is a worthwhile alternative to add matcha latte to your life and eliminate coffee for a while. I talk of own experience, as I got stress symptoms last year and one of things I instantly noticed had a negative impact was coffee. 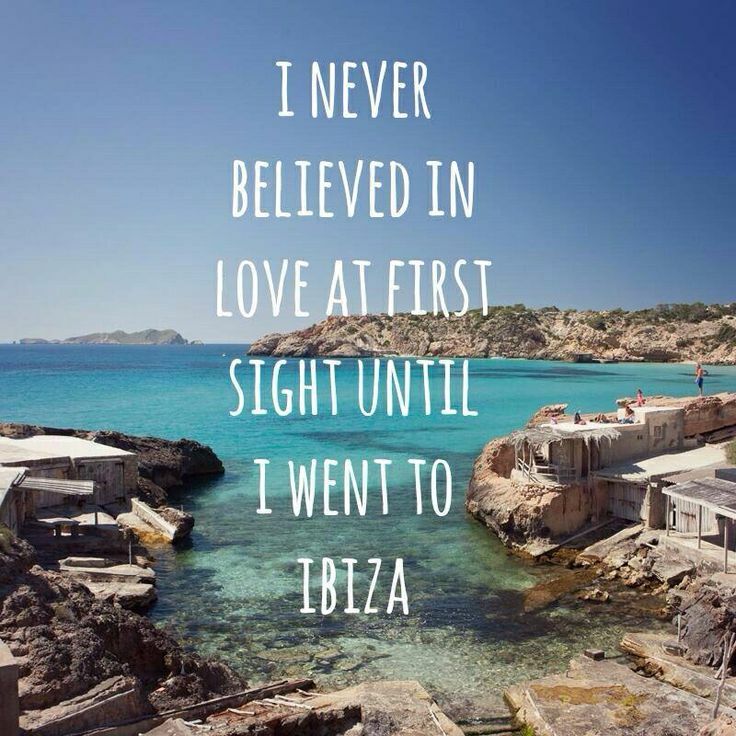 My heart would race and I would feel the sense of aniexty grow in my body. So I switched to matcha latte for about 6 months, and it proved to be a good choice during this time. Matcha latte is also a rich source of antioxidants. Boil water. Let it cool slightly (they say matcha shouldn’t be put straight into boiling water as it can lessen the effects of the antioxidants). Poor one small teaspoon of matcha into the warm water, add some skimmed hot milk of preferred choice (I prefer Oatley I-Coffee milk or almond milk). Sprinkle some cinnemon on the top. Yummy.